The first outside Turf Field at The Edge on Hartwell Road is nearing completion. The expansion project at The Edge includes two full size outdoor lighted fields. One of the new fields is expected to be enclosed over the winter months so it can be used year round. 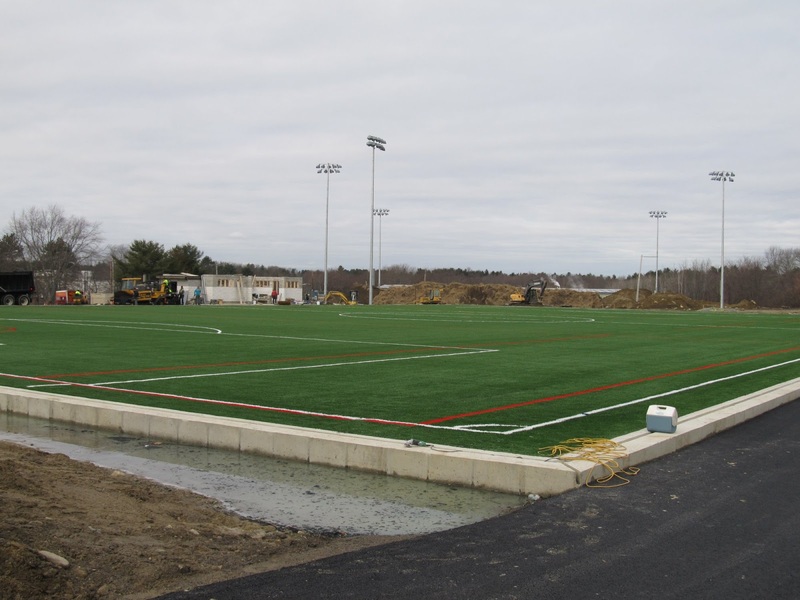 As part of the expansion, the existing indoor turf field was converted to a second ice rink. 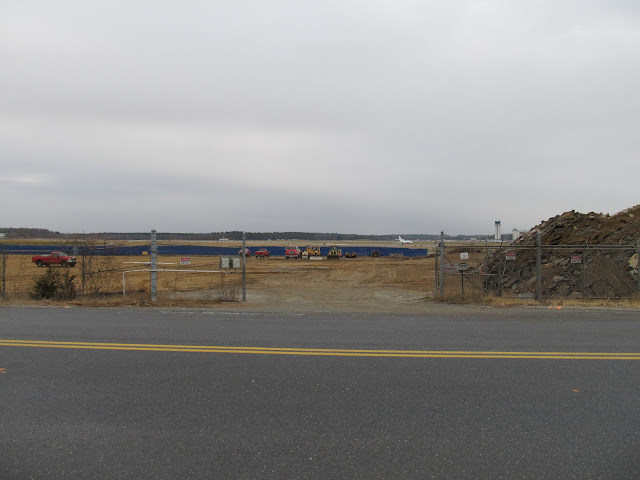 The Edge is leasing the land from Massport. It was previously leased by the Air Force. These fields will be available for rental by local sports teams. With the town meeting approval for converting Sabourin Field to Turf, there will soon be three full size lighted turf fields in Bedford. The exterior "streetscape" associated with the Blake Block is just about complete. The fence has been taken down, tree's have been planted and benches have been added. At least one bike rack will be installed. The project was designed with wider sidewalks. The other end of the building features a patio for outdoor dining. The retail space is now fully leased. In addition to Ginger and Bedford Rug returning, new tenants include A Frozen Yogurt Shop, A Deli and A High Tech Fitness Club. 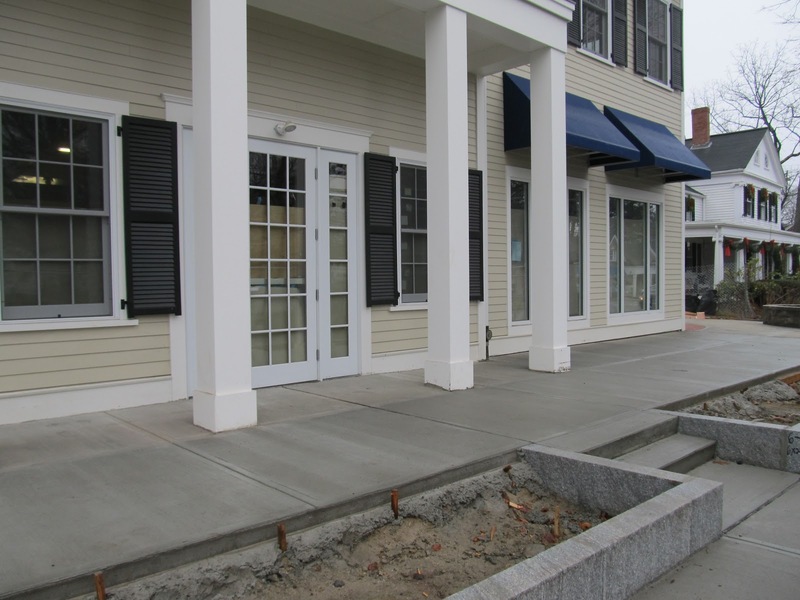 Ginger Japanese Restaurant which closed in summer 2011, is returning to the Blake Block. General work on the Blake Block has been completed and now Ginger is beginning to build out their restaurant. The new restaurant will be more than twice as large as the old one, encompassing approximately 2800 square feet and contain 82 seats (which includes some outdoor seating on the patio). Ginger also received a full liquor licenses in September, replacing the beer and wine license it previously held. The addresses at the Black Block range from 62-88. Ginger made a special request for 88 Great Road. According to Chinese Culture, the number 88 denotes fortune and good luck. Ginger is expected to re-open in early 2013. Interior work has begun. When completed, the restaurant will have 72 inside seats including a six seat Sushi Bar. Ginger is one of three new restaurants coming to the Blake Block. It will be good to finally have outdoor seating in Bedford Center. 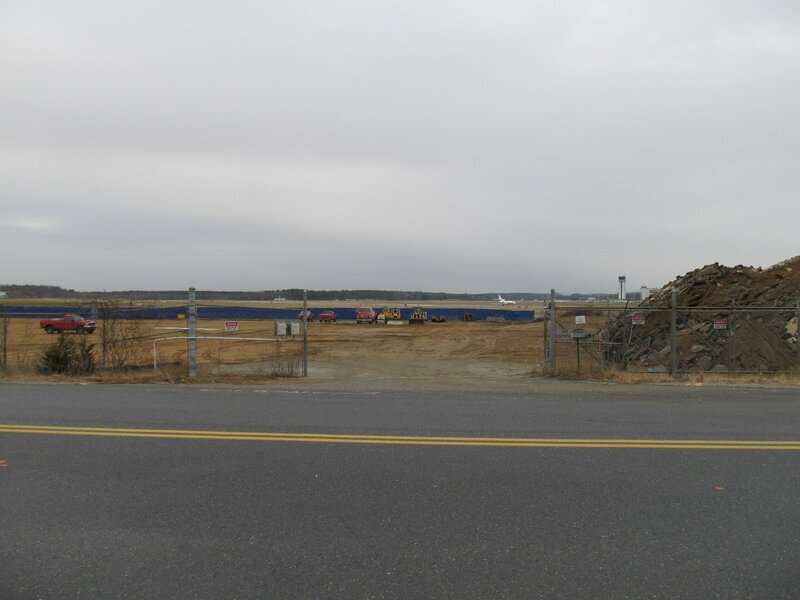 Rectrix Aviation recently started construction for their new Fixed Base Operator (FBO) facility at Hanscom Field. The new Hanger, which replaces the old Hanger 24, will contain about 95,000 square feet of hanger and office space. Rectrix Aviation currently maintains it's corporate headquarters in Bedford at 200 Hanscom Drive and operates FBO's in Hyannis and Sarasota Florida. 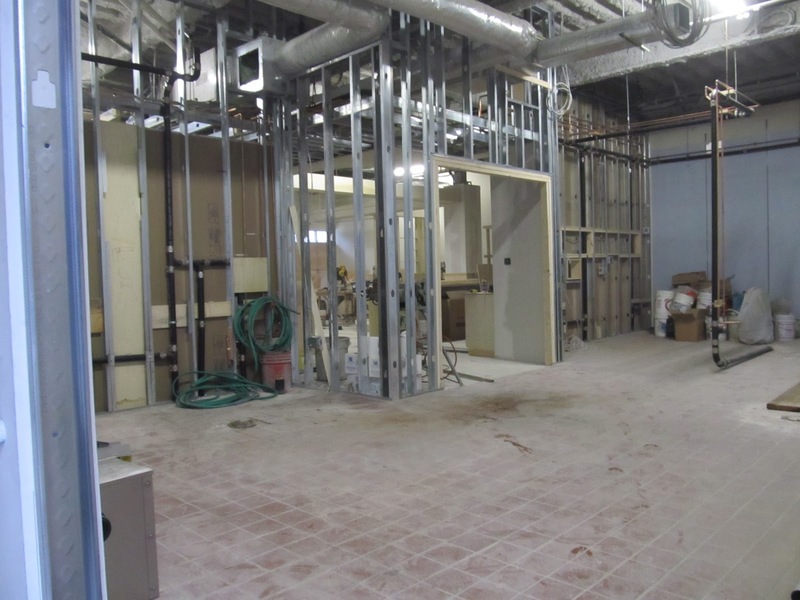 Rectrix Aviation is also constructing a new FBO at Worcester Airport. Rectrix will be the 3rd FBO at Bedford Hanscom, joining Signature and Jet Aviation (which is also in the process of replacing one of it's hangers). The new facility is expected to open by the end of 2014. Construction recently started on the new FBO. While technically in Bedford, the construction entrance pictured here is located just off Virginia Road in Concord. The cost of the new facility is expected to be around $15 million. 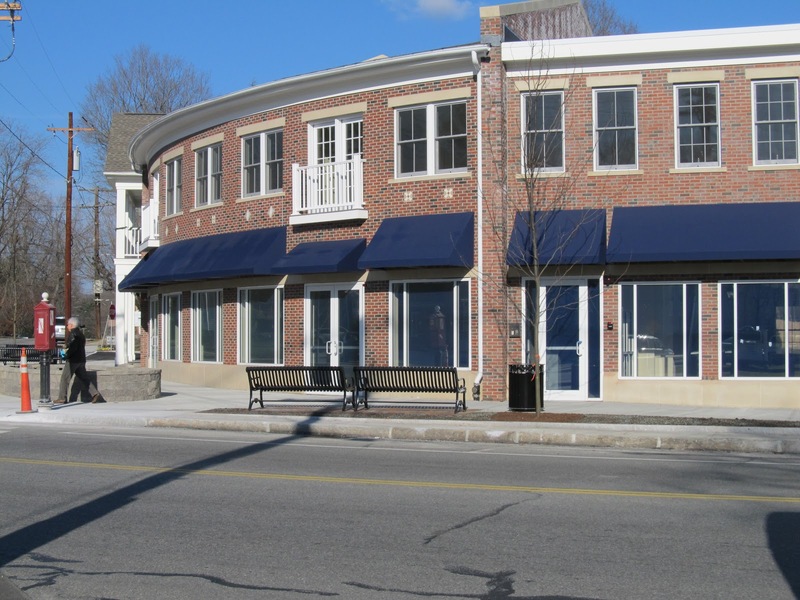 The Carriage House at 200 Great Road is now the Prince Street Cafe & Bakery. 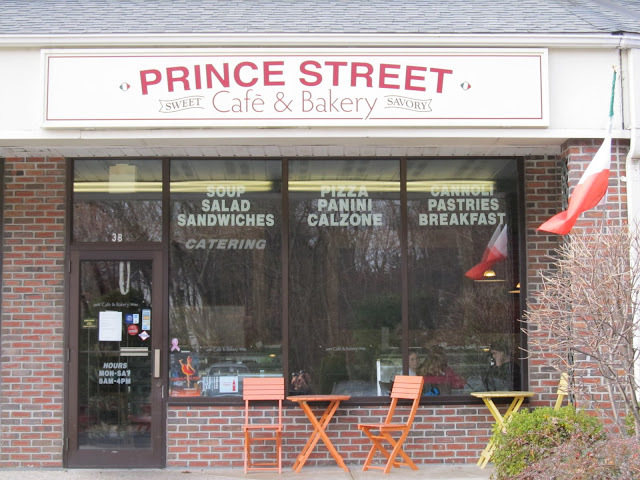 According to owner Dana Strayton, the new name better reflects the Cafe's focus on the taste of Boston’s North End (where Prince Street is) and also pays homage to Dana's Grandfather who owned Prince Pastry Shop in the North End. Along with the name change, the interior has undergone some renovations while the menu has remained mostly unchanged.